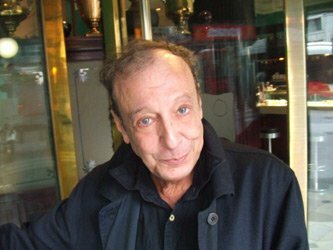 Adolfo González Arrieta (b. in Madrid, August 28, 1942) is a spanish filmmaker, considered as the pioneer of independent film both in Spain and France, due to the artisan quality and the unique spirit of freedom of his films. He usually uses variations of his name in the credits of his films, such as Udolfo Arrieta, Alfo Arrieta or Adolpho Arrieta. His cinematic language is very poetic, apart from narrative conventions, which has made it to be compared with the cinema of Jean Cocteau. 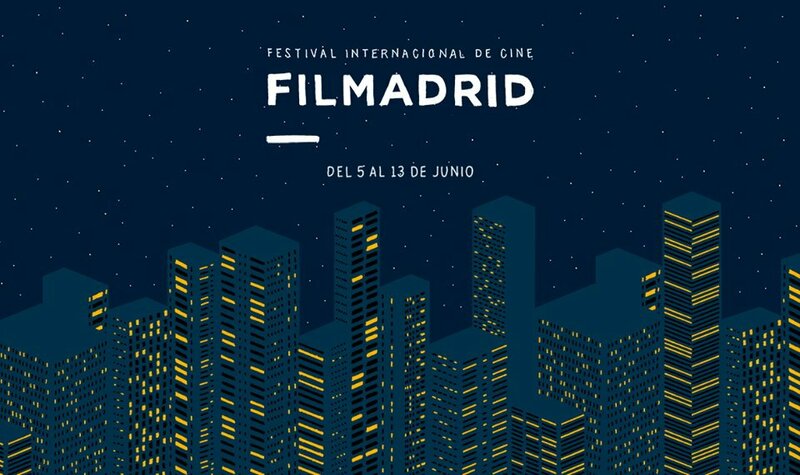 Filmadrid International Film Festival (June 5-13, Madrid) is a newborn festival with the "determination to discover new paths in the landscape of contemporary cinematography". 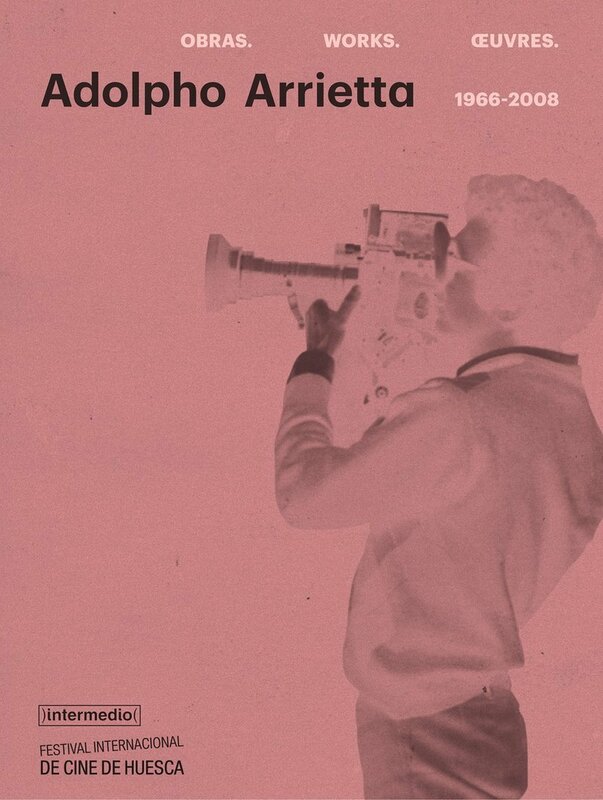 And as such, in its very first edition, presents a very strong commitment with experimental cinema. 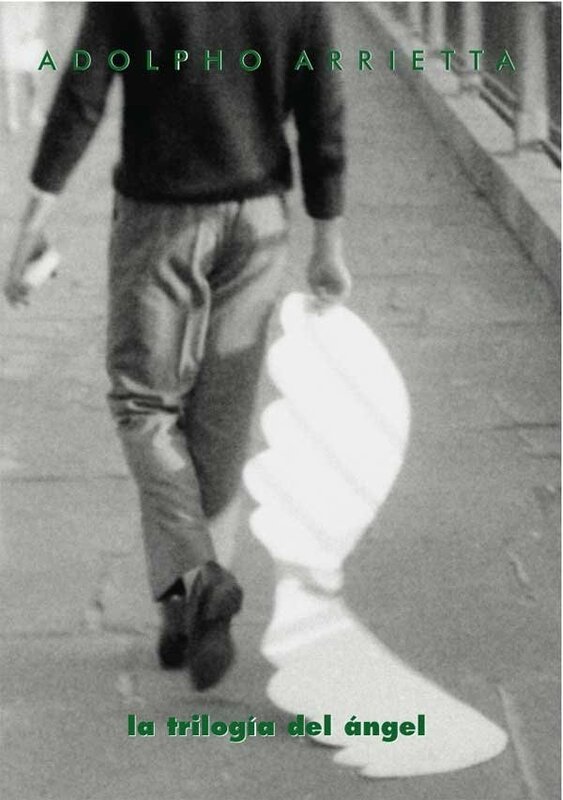 Eighteen works, feature and short films, will participate in the avant-garde competition, including pieces by Basma Alsharif, Laida Lertxundi, Juan Daniel F. Molero, Pablo Marín and Aura Satz, among others. Four 'guest programmes' complement the avant-garde section, featuring a series of animated non-fiction shorts curated by Elena Duque ('The missing image'); a programme curated by Albert Alcoz & Alberto Cabrera Bernal, filmmakers and editors of the Angular DVD label, who will also present its first release; a session dedicated to veteran filmmaker Adolpho Arrietta; and a series of works on the poems of Galician poet Xosé María Díaz Castro titled 'Proxecto Nimbos'. The Vanguardias Live section challenges several artists to create performative works in ways that they haven't thought of/worked with before; this edition will include performances by Juan Barrero, Lois Patiño and Salomé Lamas. Adolpho Arrietta was a major figure in the new cinemas that appeared in the sixties and seventies in various countries. Thus he became one of the fundamental film directors in the history of Spanish cinema. As with Buñuel, a long exile seems to have been the condition that allowed his work to keep up with the most important trends in the cinema of his era. 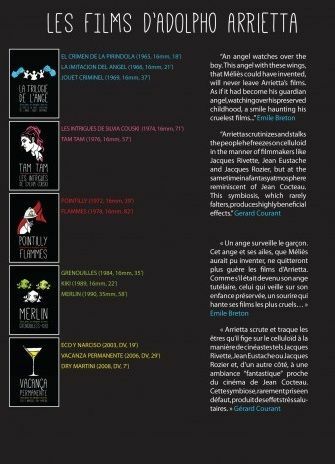 Throughout the seventies he produced a series of "punk à la française" films, as Severo Sarduy called them, which for their originality and influence are among the most important in French cinema of that decade.